Ninety percent of employees of Azerbaijan’s Sumgait Chemical Industrial Park are residents of Sumgait city, head of the Sumgait city executive power Zakir Farajov said, Trend reports. He made the remarks Jan. 30 during the visit of representatives of embassies and international organizations accredited in Azerbaijan to Sumgait. 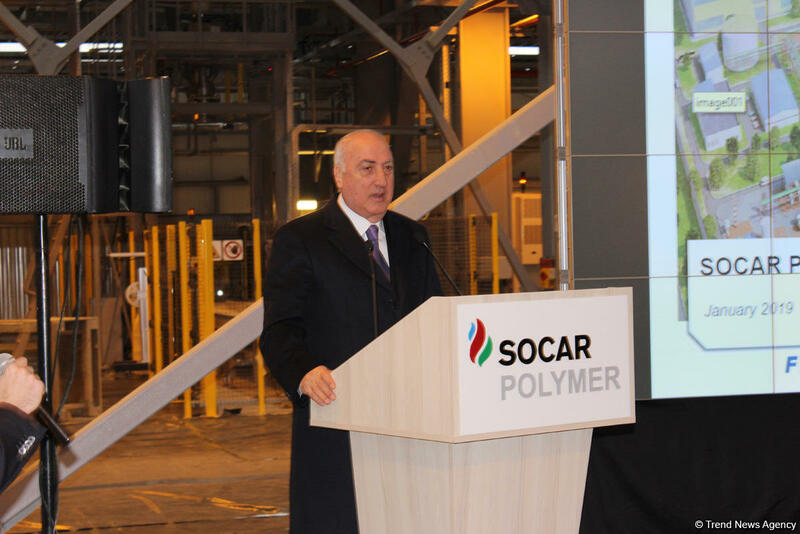 He said that the Sumgait Chemical Industrial Park is one of the biggest industrial parks in the South Caucasus. He added that presently, a part of facilities are operating in the Sumgait Chemical Industrial Park, noting that the commissioning of other industrial facilities under construction is expected by the end of the year.